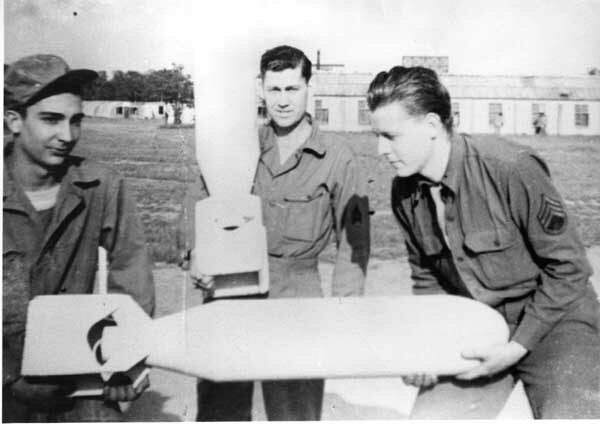 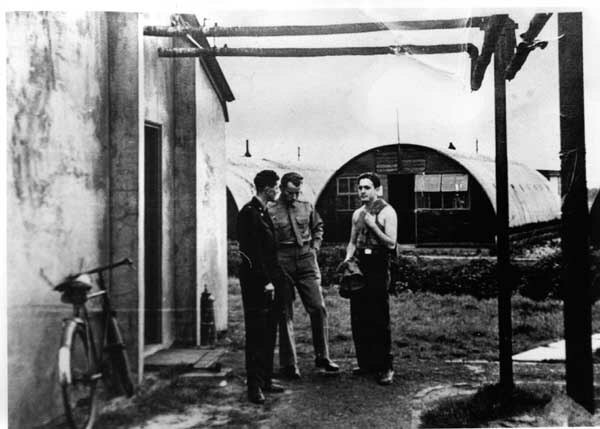 Site 5 was named Mitchell Hall after Billy Mitchell who is reported to have been an outspoken exponent of aerial combat and who was lost over the Pacific. 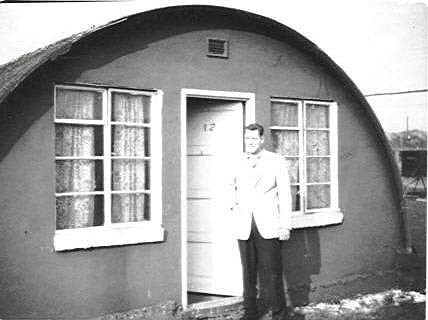 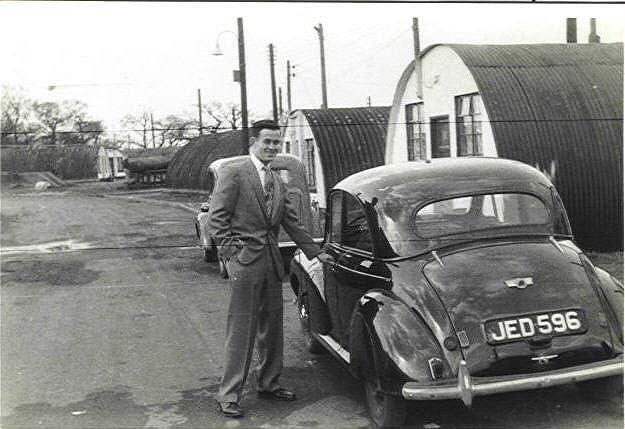 It was completed in 1943 and like Site 4 provided accommodation in 174 nissen huts. 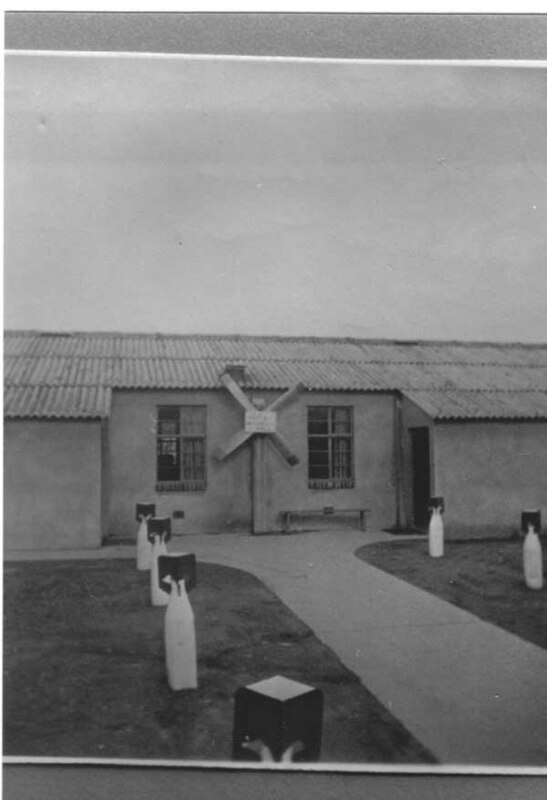 In addition to the nissen huts Site 5 also included the American Red Cross, mail rooms, boiler houses, theatre, hobby shop, darkroom, chaplain centre, flight kitchen, mess hall, dining hall, supply buildings and a water tower. 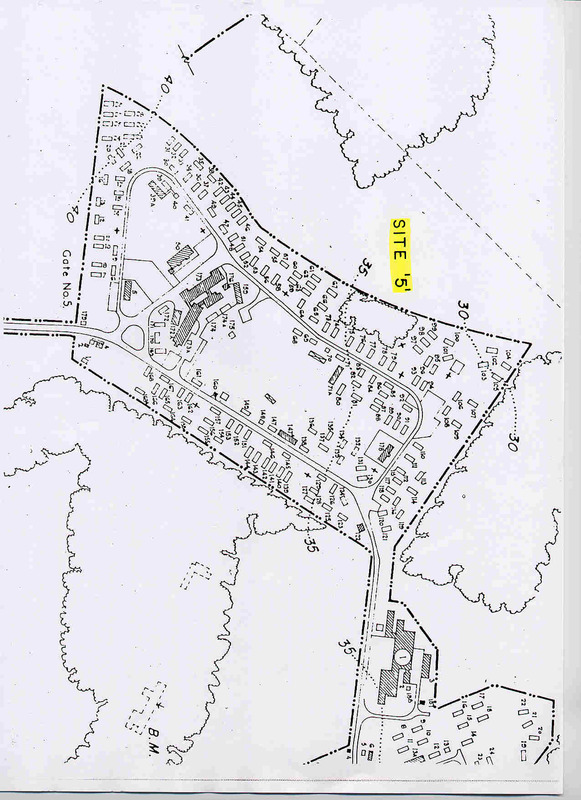 All of which is now lying under a housing development. 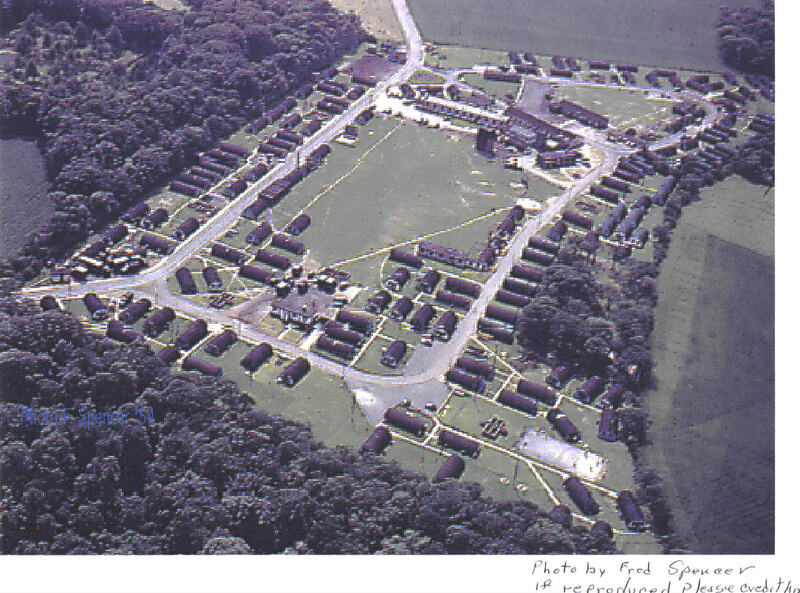 Between 1946 and 1948 the site was vacated and placed under care and maintenance before being refitted and reoccupied. 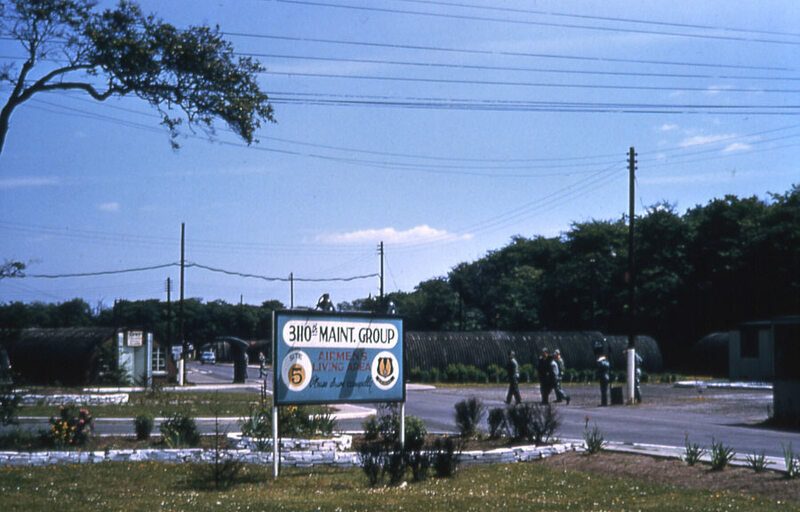 The site was still considered as sub-standard so in 1955 the Beautification Project commenced where buildings were repaired, repainted and gardens planted. 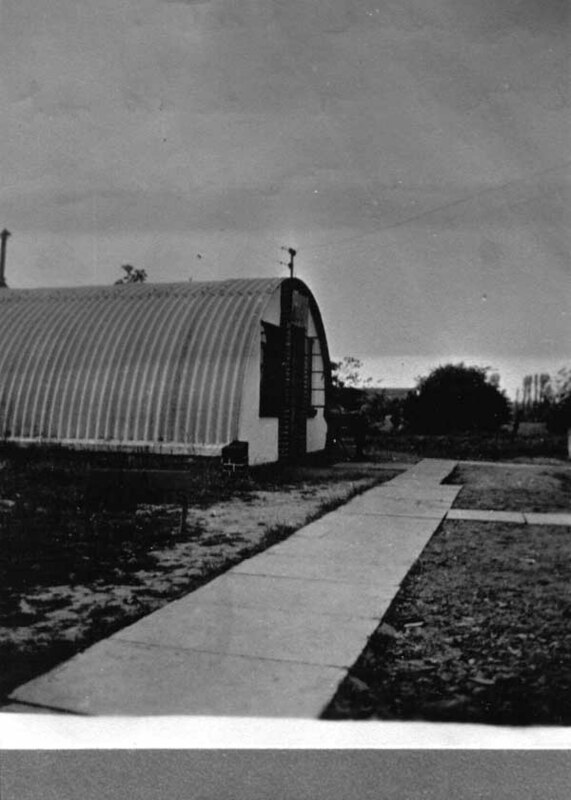 By the early 1960's, the site was closed as there was no further use for it.